The perfect accessory for any wine lovers. 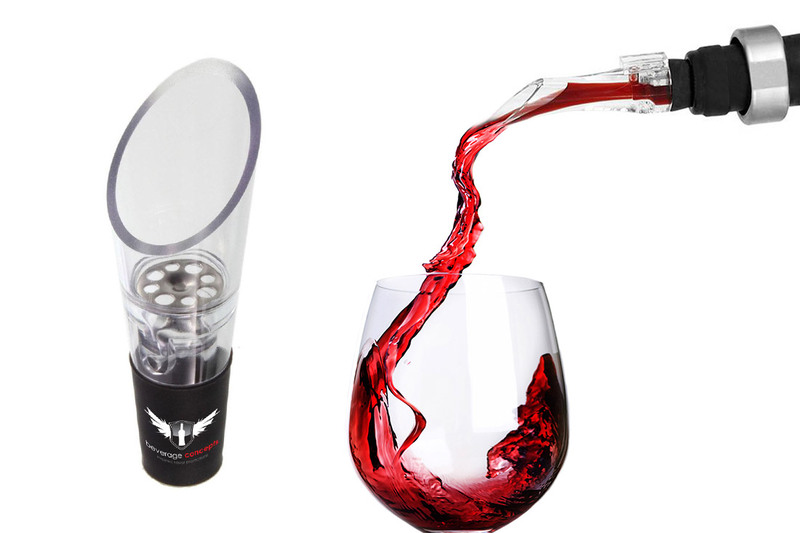 Our selection of wine aerators offer a smoother finish and fuller flavour with every pour. A range of styles of acrylic aerating pourers are available that come in a variety of colours and can be custom printed with your unique brand. A great item to impress your fellow wine connoisseurs. Our wine aerators come in variety of colours, styles and custom printing options to best suit any brand request. They make for a great companion to any promotion or event.